Following Jesus is the life and adventure we were designed for! It’s so much more than a religion or a set rules we have to live up to, it’s a personal relationship with our creator and the only life where we truly find our purpose! This podcast is going to be packed full of conversations, interviews, Q&A sessions all designed to help know and follow Jesus in every area of your life! Yes, ALL areas! Jesus isn’t just interested in what we do for an hour or two on a Sunday, He wants our whole ... See More life! 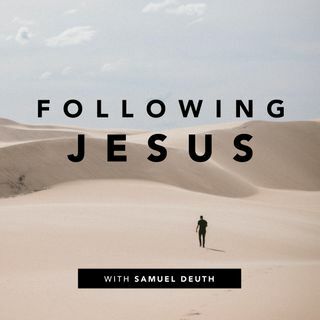 We’ll talk honestly about how we follow Jesus in our relationships, workplace, families, politics, community, schools, ministry and everywhere that God calls us!